Good evening everybody! 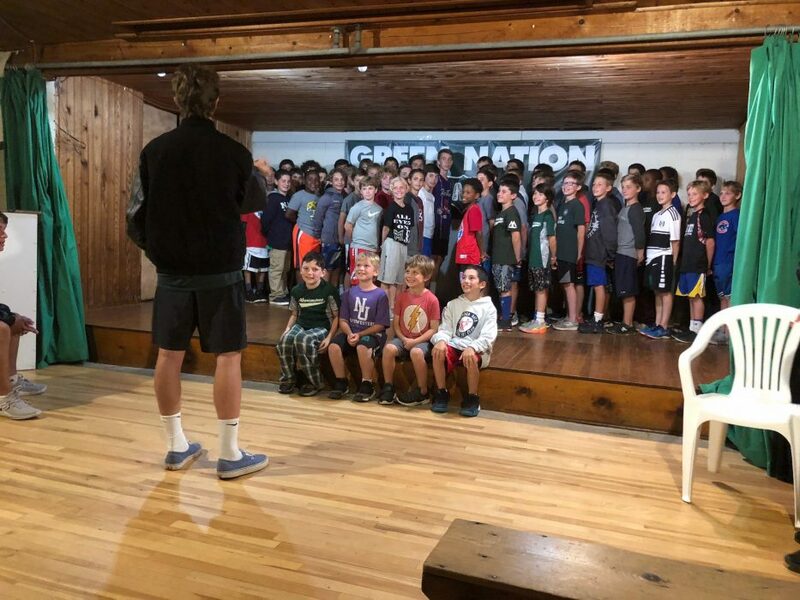 We just completed one of the oldest traditional events at camp: the Green and White Sing. The captains have been working so hard over the last week and a half to get their teams ready, and it all came together tonight. 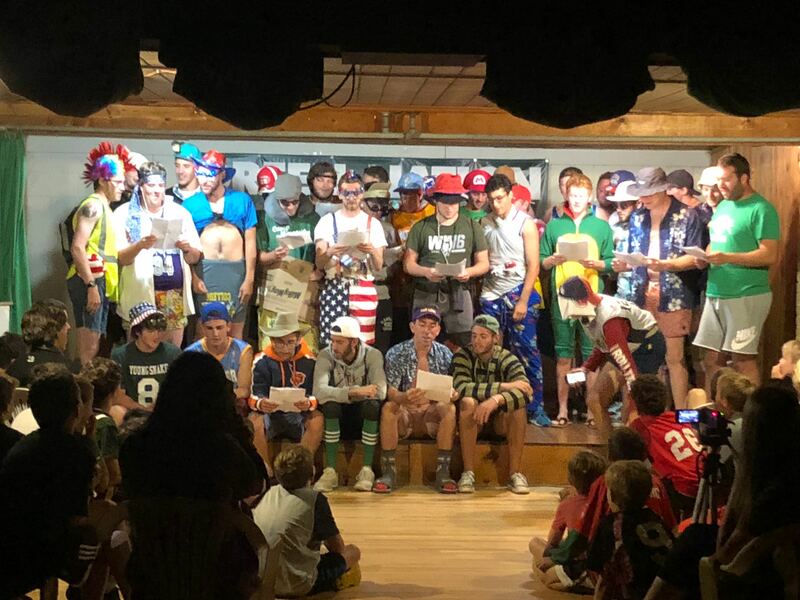 As such, the only people that could possibly help me recap this evenings events are triumphant Green Team overall captains Gavin Bramwit, Ryan Firmin and Daniel Malis. 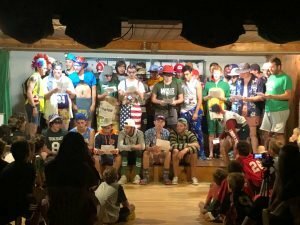 We cover all of the anxieties that come with teaching the songs to the campers, the emotions of the evening and the leadership lessons learned throughout this process. I hope you enjoy the episode.